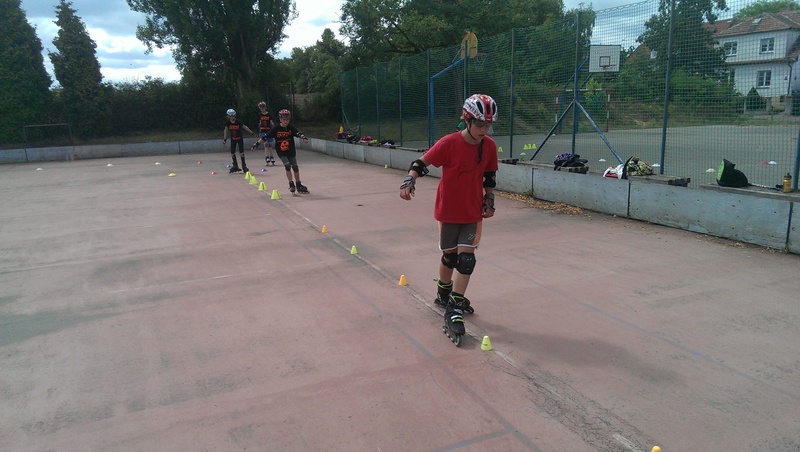 Summer camp for advanced skaters. 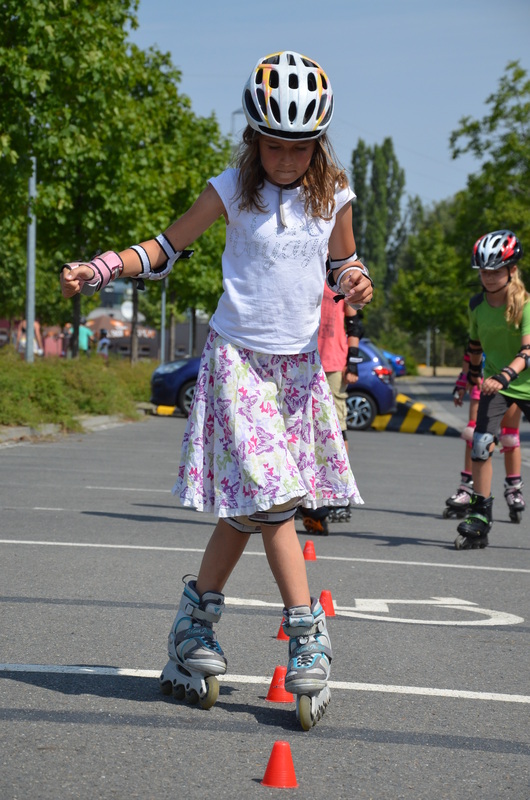 We teach freestyle slalom in a attractive and fun way under the guidance of experienced trainers. 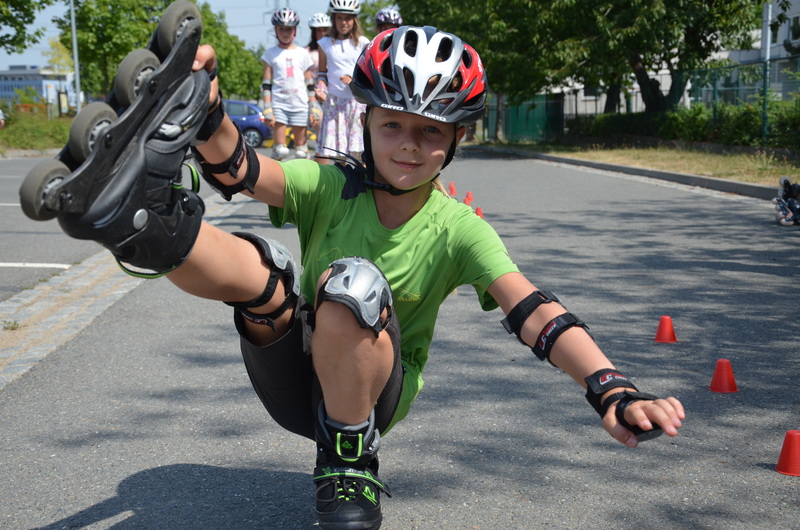 By teaching the tricks, children learn how to control their skates even better. 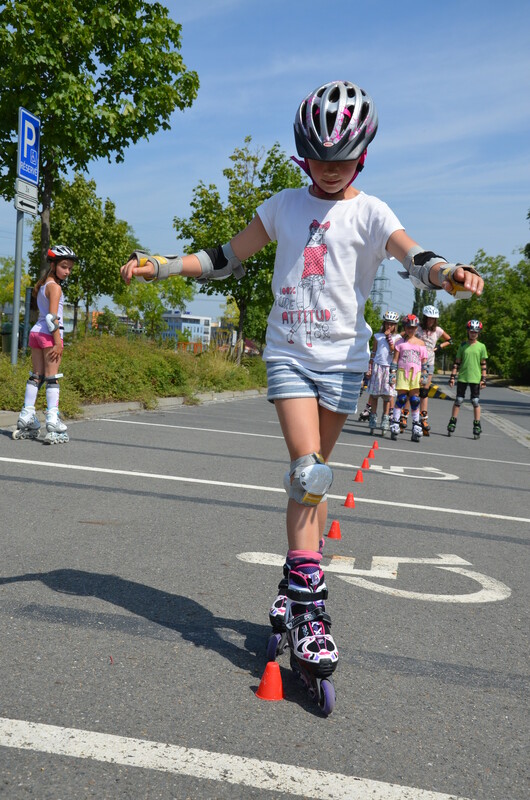 Balance and dexterity will improve by skating between special cups – and this discipline will surely become their passion for life! 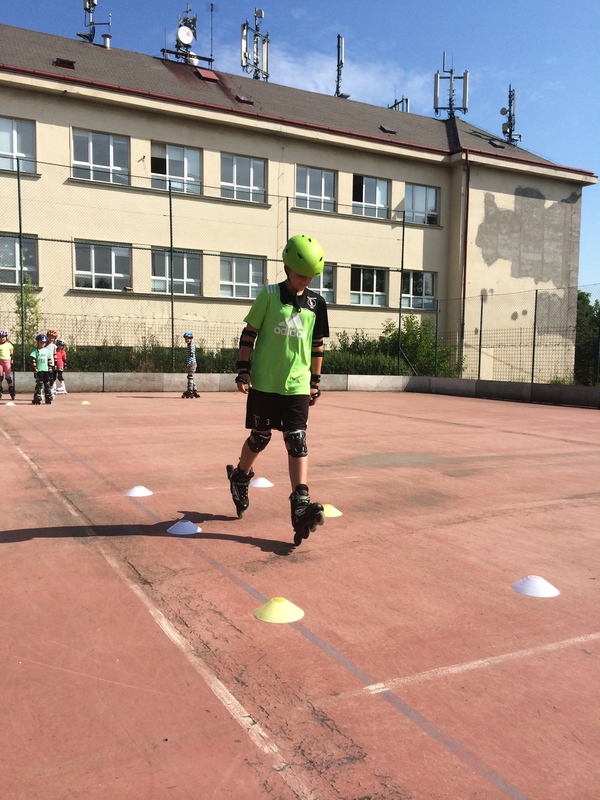 special slalom skating discipline, special equilibrium and dexterity features, advanced braking techniques, etc.